In light of the horrible attack that just took place in Las Vegas, I would like to start this article off by acknowledging the first responders on the scene and thank them for all their hard work and dedication. I would like to take a moment to honor the victims of this inhumane attack. Las Vegas should not be known as a place where tragedies like this take place, but unfortunately this moment will never be forgotten. It almost feels wrong to write about the joys of this place in light of what happened, but the truth is I refuse to let fear win in this world where we are increasingly beginning to fear one another more and more, and have thus decided to write this article for anyone who is preparing their trip to Las Vegas. Las Vegas is a wonderful place where adults can go and forget about responsibilities, if not just for one night. 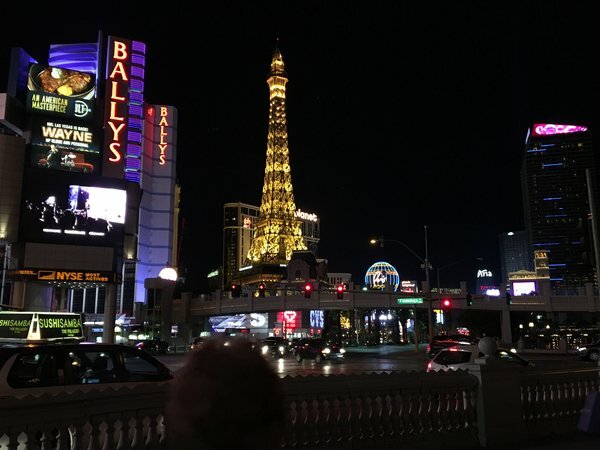 If done responsibly, both in terms of the consumption of mind altering substances but also in terms of gambling, Las Vegas can be the backdrop to many nights that will be remembered forever (for nothing but great reasons). Having just been there, I can certainly attest to that. Thankfully, a collection of information from previous research insured that I was well prepared for the big nights, but a lot of people do not have time to do the same and end up spending a lot of money on things that would otherwise not be necessary. Thus, I have compiled a list of the top five tips that helped me save some money and make the most out of my time in Vegas. You can check out our Las Vegas route for a sneak peak here. This one may definitely sound counter-intuitive because usually you would buy tickets ahead of time to save yourself some money, but when you understand the logic behind it it suddenly makes a lot of sense. 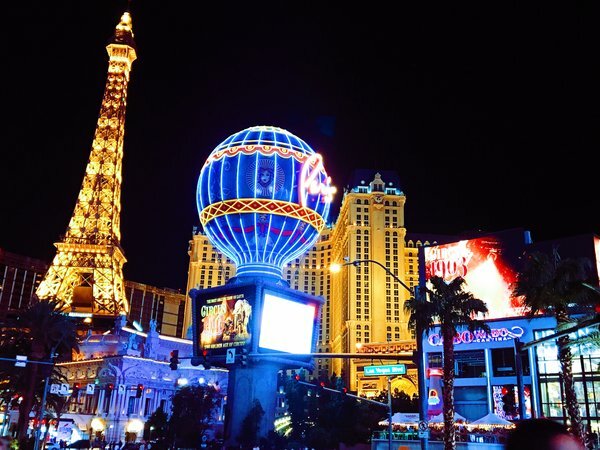 While the amount of nights you spend in Vegas may be short, Las Vegas never sleeps and you should always remember that. All year long, almost every night, Las Vegas has dozens of shows happening. Always. All year. They make money because you book ahead of time. Think about it: how hard must it be to fill up a cheater every single night, for dozens of different would class shows? Short answer: pretty challenging. So, these companies will always prefer to have their cheaters filled up for cheaper as opposed to not at all. Have an idea of the types of shows you would like to watch, and buy your ticket the same night of the show. The closer to the starting time, the cheaper the ticket will be. 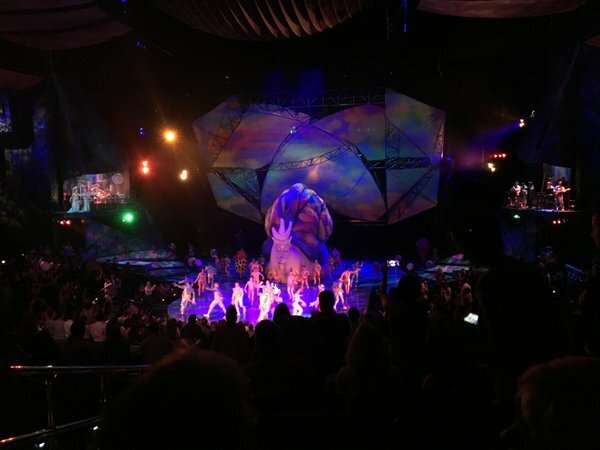 Personal example: I am a huge fan of Cirque du Soleil and I heard their best productions happen in Las Vegas (each of their stages is said to have cost around $165 million dollars). They have about four different shows happening almost every night, at different locations, at two different times a night (usually 7pm and 9:30pm). At 6:30pm, my friend and I went on the website www.vegas.com and searched up that night’s shows. We found tickets for one of the four Cirque Du Soleil shows for 9:30pm with 60% discount. Thats 80$ each we saved (yes, these tickets get very very pricey). This is just one of the several ways you can score yourself discounted tickets for shows so keep your eyes peeled, but this one is a tried and tested method. I also saw tickets for Chris Angel’s Magic Show, for example. This one is also another tip that may sound a little off, but the truth is that everything in the Las Vegas Strip is very condensed, meaning that no one place is too far away from another. Local bus services let you purchase two-hour tickets for 6$ or day passes for 8$ but if you’re like most people and are only out and about at night, subjecting yourself to these prices and their restrictive drop off points and schedules may not be the best option. Instead, order yourself an Uber Pool or Lyft Line and enjoy sharing a ride with your friend for about 4$ a ride. That’s only 2$ each! Bonus: it drops you off at the exact point you want to be. Keep in mind: you cannot put your pickup pin anywhere you like, Las Vegas has strict rules about where cars can stop. Thus, either of these apps will give you drop down menus with the areas you can be picked up at, which usually consist of the nearest hotel’s entrance. You get to enjoyed getting picked up from a fancy hotel entrance by a private car, what a life! Two free attractions which are very typical of Las Vegas and should not be missed are The Volcano and the Fountain Show. 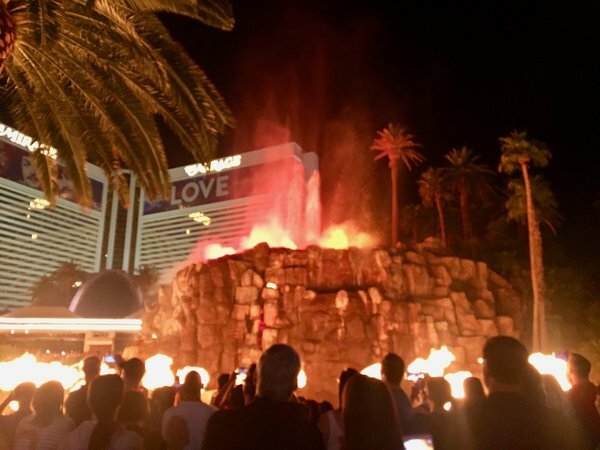 While you are probably already familiar with the Fountain Show located in front of the Bellagio Hotel, seeing as this appears in a lot of different movies and TV Shows, The Mirage Volcano is a little less famous but in my humble opinion a lot cooler. Located in front of the Mirage Hotel, as the title suggests, it may seem like a simple but big rock decoration surrounded by water. However, this is in fact a (fake) volcano that erupts at set times producing an incredible (-ly hot) fire and water show. A lot of people fight for the front row view, but I actually recommend standing back behind the crowd for two reasons: 1) it actually gets very hot up front, the fire gets very close (even though it is totally safe) and 2) the show happens mostly in the air. People crowd up at the rails of the fountain thinking it is going to take place in the water and while some of it does, it mostly takes place on top of the volcano which can even be seen from the other side of the road. Just stand back and enjoy! For more information about the different “show times” just google either of the venues and the next show should pop up. The Fountain tends to go off every 15 minutes until midnight at night, and the Volcano is usually every 30 minutes. Bonus tip: if you watch the last Bellagio Fountain Show of the night, at midnight, you’ll get a special show featuring the national anthem. This one was for me one of the funnest tips seeing as I am a college student and am not swimming in money. Walking into gigantic maze casinos such as the one at the Bellagio Hotel was definitely fun, and I felt underdressed there for sure, but my wallet cannot afford the buy-in prices for these games if I want to play more than one round without going broke. 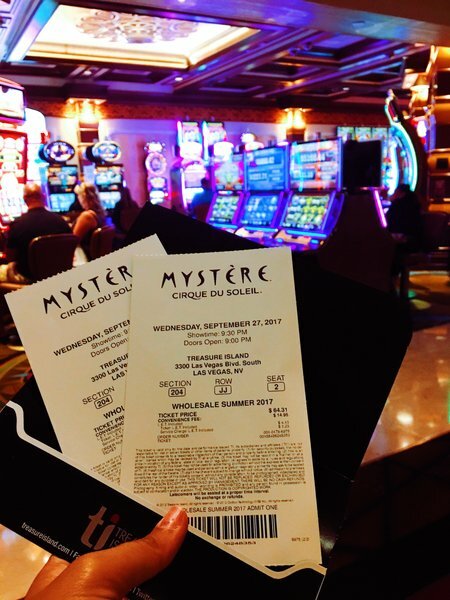 So, I enjoyed people-watching at these famous casinos, but I gambled at the casino of my hotel. 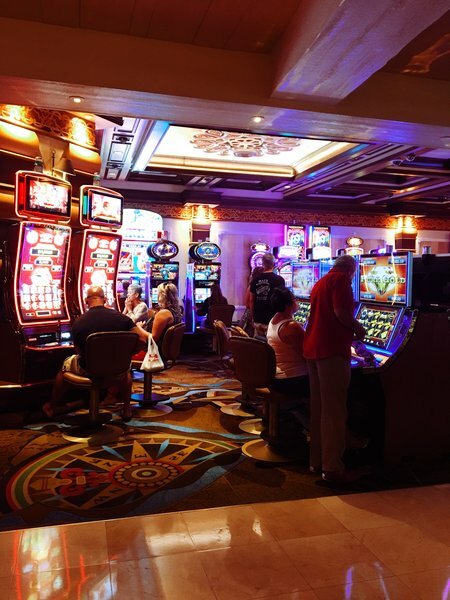 I stayed at Circus Circus Hotel and it is a great hotel with a great casino, it is just that the prices are a little more affordable. I ended up making 45$ from a game of Roullete that I only put 3$ into. Small money I know, but for a noob like me cashing out a check for 45$ in Vegas felt badass to say the least. This one is one I found out on the spot, so I thought I’d share it with you. While in Las Vegas I took some pictures and posted them with the location tag on instagram. Some moments later, club promoters were leaving their numbers on my photo comments to try to get me on their guest lists, offering free entrances and free drinks if I refer their name. No, I am not Instagram famous even though it definitely felt like I was those days. They get a commission per person they bring into their clubs, so they are constantly looking for people who are around, and what better way than tracking the up-to-date geo locations on Instagram? Enjoy your trip to Las Vegas, party responsibly, and we hope one (or all) of our tips help you make the most out of your trip! Don't forget to check out our route here.